Little Mix have reunited with Rachel Furner for a new collaboration. “Great week writing with @littlemix and the most amazing writers,” the British singer/songwriter posted to Instagram on Friday (December 15, 2017). Furner previously co-wrote “Secret Love Song” for Little Mix alongside Emma Rohan and Jez Ashurst. The Jayson DeZuzuio-produced/Jason Derulo-featuring cut peaked to number six on the UK Singles Chart. Furner’s songwriting resume boasts additional works with Craig David (“Love Me Like It’s Yesterday”), Frances (“Under Our Feet”), The Vamps (“Personal”), Earl (“Travelling Heart”), Matt Terry (“Trouble”), Catherine McGrath (“Talk of This Town”), Una Healy (“Staring at the Moon”) and Grey (“Room 101”). 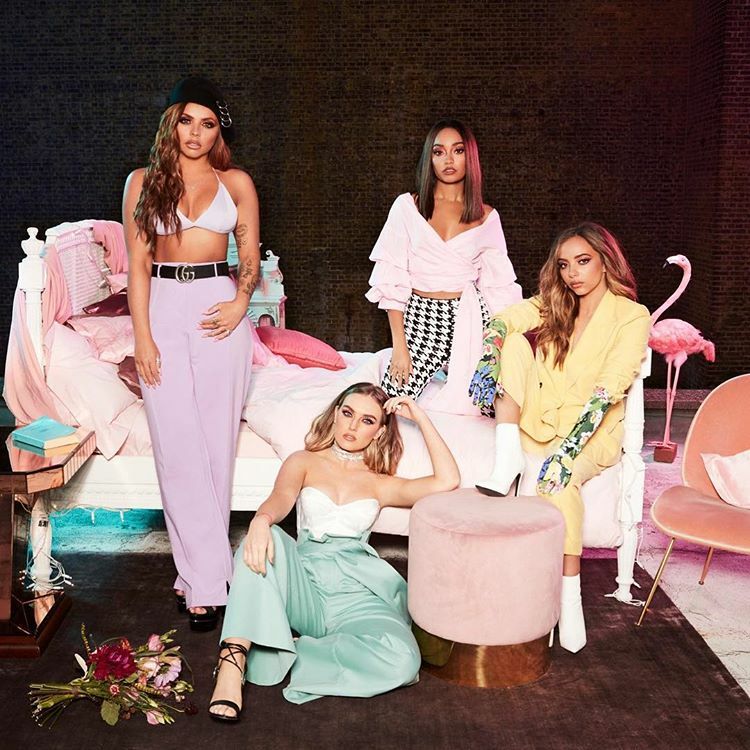 Meanwhile, Little Mix – composed of Perrie Edwards, Jesy Nelson, Leigh-Anne Pinnock and Jade Thirlwall – are expected to release their fifth studio collection early next year via Syco Music (UK) and Columbia Records (US). 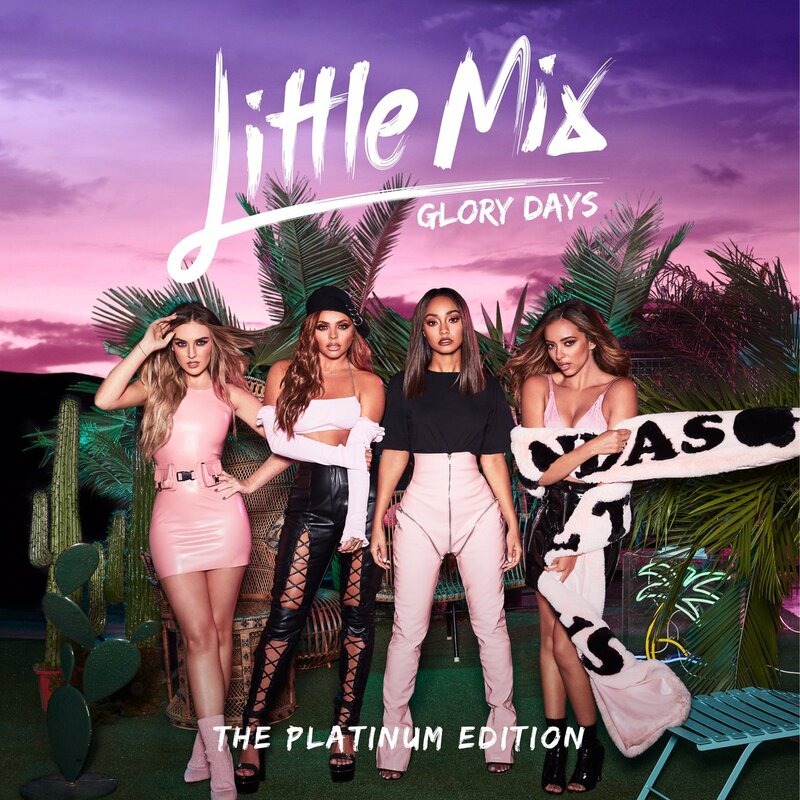 The follow-up to 2016’s “Glory Days” reportedly delivers additional songwriting contributions and productions from Red Triangle, Sinead Harnett, Jez Ashurst, Eyelar Mirzazadeh, Tre Jean-Marie, Chelcee Grimes, Iain James, Fridolin “Freedo” Walcher, Philip Plested, and James Newman. Stream the audio clip for “Secret Love Song” below. Little Mix have unwrapped the details for their upcoming project. The British girl group – composed of members Jade Thirlwall, Perrie Edwards, Leigh-Anne Pinnock, and Jesy Nelson – will release the Platinum Edition of their current studio collection “Glory Days” on November 24th via Syco Music (UK) and Columbia Records (US). The highly-anticipated project features three new songs in the shape of “If I Get My Way,” “Dear Lover” and “Is Your Love Enough?,” which was written by Eyelar Mirzazadeh and Sam Romans alongside Fred Gibson and The Electric (aka Henrik Michelsen and Edvard Erfjord). 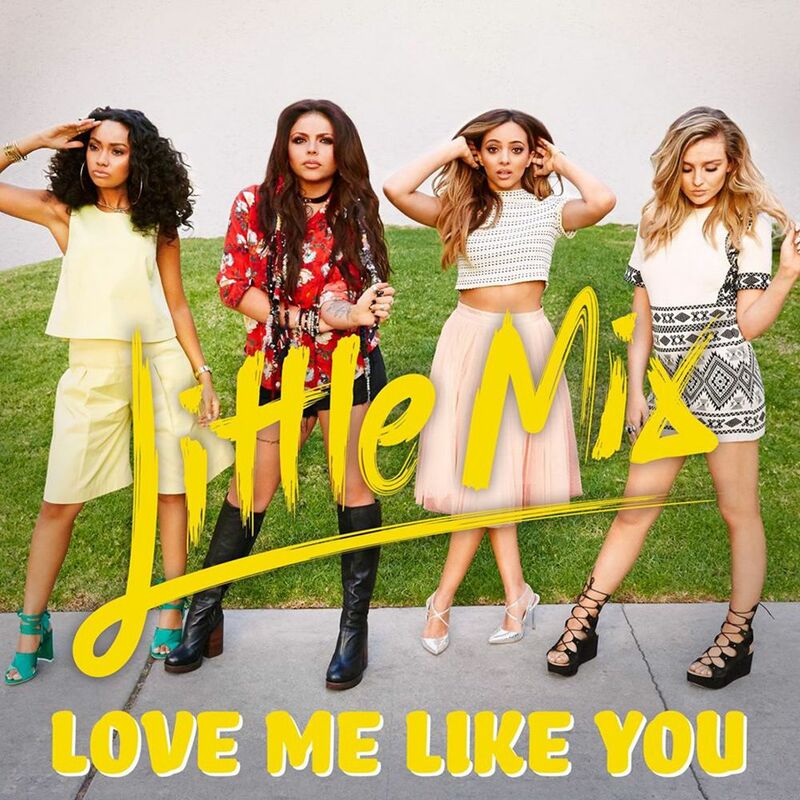 The British group – consisting of members Jade Thirlwall, Perrie Edwards, Leigh-Anne Pinnock, and Jesy Nelson – posted the visual clip for “Love Me Like You” to their Vevo channel on Friday (October 02, 2015). 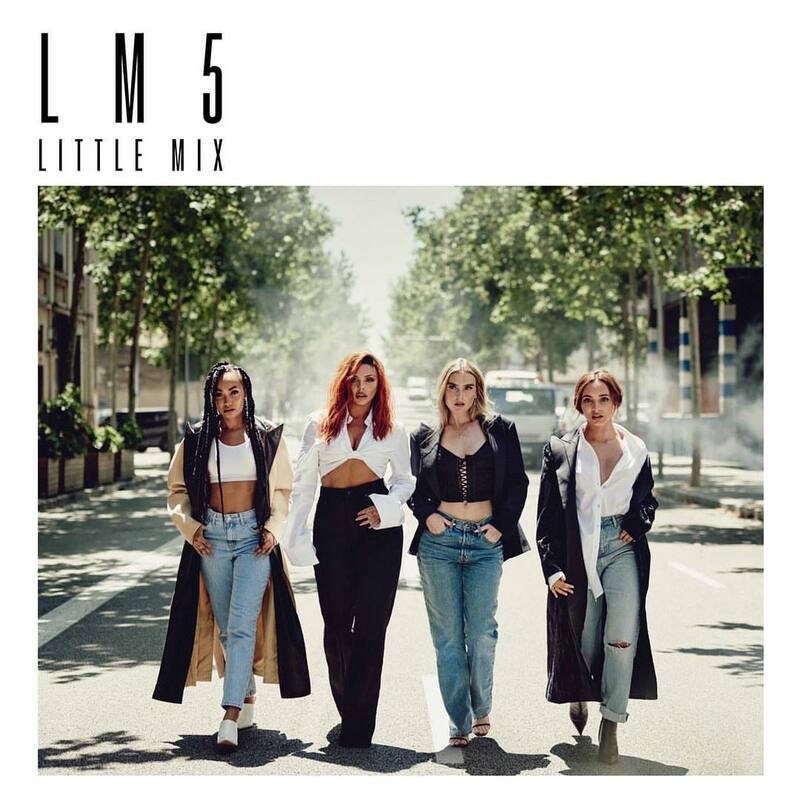 “Love Me Like You” was written by Camille Purcell (Rita Ora, Ella Henderson), Iain James (Craig David, Emeli Sande), James Newman (Ed Sheeran, Calvin Harris) and Steve Mac (Jess Glynne, Kelly Clarkson). Video treatment was handled by Sarah McColgan, whose other credits include Leona Lewis’ “Thunder” [Island], Sabrina Carpenter’s “Eyes Wide Open” [Hollywood] and Kelly Rowland’s “Dirty Laundry” [Republic]. Little Mix’s upcoming third studio collection “Get Weird” – featuring previous singles “Black Magic” and “Hair” – will be available for download from November 6 through Syco Music and Columbia Records. The highly-anticipated LP boasts further contributions from Knox Brown (Usher, Mary J. Blige), Jin Jin (Alex Newell, Tinie Tempah), MNEK (Tamera Foster, Karen Harding) and Shane Stevens (Selena Gomez, Fifth Harmony). Watch the music video for “Love Me Like You” below. 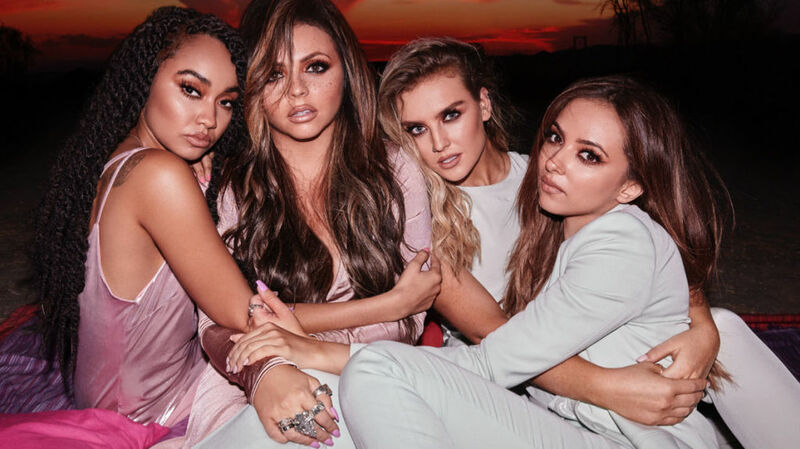 Little Mix have unwrapped the tracklisting for their upcoming third album. The British group – composed of Jade Thirlwall, Perrie Edwards, Leigh-Anne Pinnock and Jesy Nelson – are scheduled to release “Get Weird” on November 6th through Syco Music (UK) and Columbia Records (US). Lead single “Black Magic” – which was written by Camille Purcell and Ed Drewett along with the song’s producers Edvard Erfjord and Henrik Michelsen of Electric – is now available for download via iTunes and all other digital outlets. 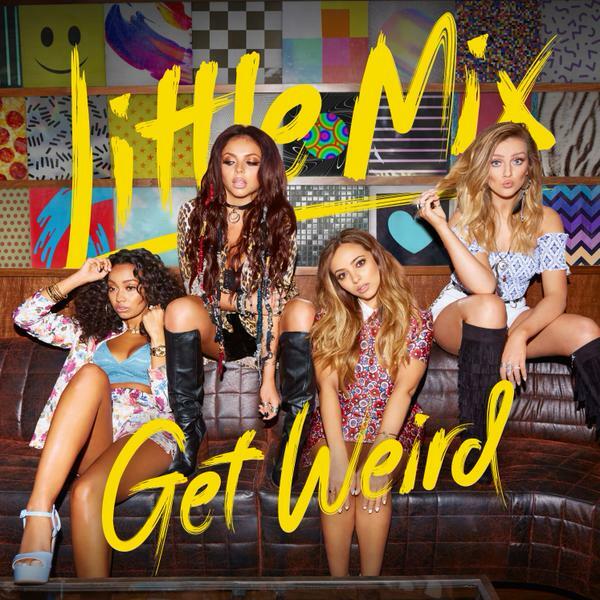 Other songwriters backing Little Mix on “Get Weird” are Iain James (Fleur East, Craig David), Maegan Cottone (Olly Murs, Ella Henderson), Jess Glynne (Rudimental, Clean Bandit) and Jin Jin (Sinead Harnett, Janelle Monae). Album producers are TMS (Ella Eyre, Leona Lewis), Knox Brown (Mary J. Blige, Emeli Sande), Steve Mac (Shakira, Jasmine Thompson), Warren Felder (Jessie Ware, Nicki Minaj) and Andrew Wansel (Trey Songz, K. Michelle). Peep the tracklisting for “Get Weird” below.